Sciatica is a hard condition to deal with, making it extremely difficult to do the things people once enjoyed. This can cause individuals affected by sciatica to become depressed and lethargic because they often do not know what helps with sciatic nerve pain. There is an option, though. Recently, researchers discovered that PEMF (Pulsed Electromagnetic Field) could be useful in relieving back pain and even treating it. This guide will elaborate on how PEMF can help you once again live a pain-free life. The sciatic nerve runs down your lower back, through your buttocks, and down the backs of both your legs. Its purpose is to connect your legs and lower body with the rest of it. Being the longest and widest nerve in your body, if it is injured or irritated, the pain can be excruciating. There are a number of things that can cause sciatic nerve pain. Pregnancy is often a cause of sciatica because the weight of an unborn child can put a lot of pressure on the nerve. Herniated disks, a prior injury, or degenerative arthritis of the spine can also lead to the development of this condition. One surprising cause of sciatica in men is often their wallets! Men usually sit on them, which puts pressure on the sciatic nerve. The good news is that if you think this is causing the pain in your buttocks, keeping the wallet somewhere else on your person could make your sciatica go away. weakness or numbness in the legs and feet. In some cases, sitting can be more painful than standing. 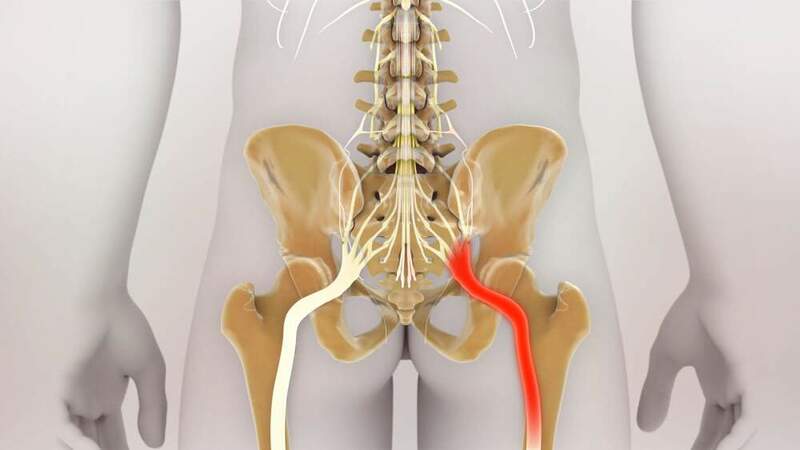 If you are exhibiting these symptoms, you may have sciatica. So, if the discomfort in your lower body is more than you can deal with, and you are wondering what to do for sciatic nerve pain, there is the option of PEMF therapy. This type of treatment has been shown to help those affected with sciatica and other related issues. PEMF therapy treats sciatica by using a device that sends electromagnetic waves to the affected area. The pulses increase blood flow to the source of your pain, resulting in reduced symptoms or, in some cases, full recovery. In fact, studies on injured animals have shown that PEMF therapy stimulated their tissue growth in the affected areas of their bodies. As one of the most effective home remedies for sciatica, PEMF treatment is easy to do, and it can be provided in a matter of minutes. All you have to do is apply the ring, pads, or mat to the affected area and turn on the device. You will be done in 10 to 20 minutes! You may not have heard of PEMF therapy, but that is because it is an innovation that has been swept under the rug by big pharmaceutical companies. PEMF can be just as beneficial to you as a drug but without the harmful side effects. Many doctors will want to prescribe you opioids and other painkillers, but these medications only mask the symptoms, doing nothing actually to treat sciatica. It should also be mentioned that opiates are highly addictive and have harmful side effects, such as nausea, constipation, and hypoxia. If you are wondering what helps with sciatic nerve pain without the dangerous effects of those medications, here comes your best solution. PEMF therapy is not addictive, making it a better alternative than dependency-causing opioids. However, you should still consult with a doctor before conducting this kind of treatment. 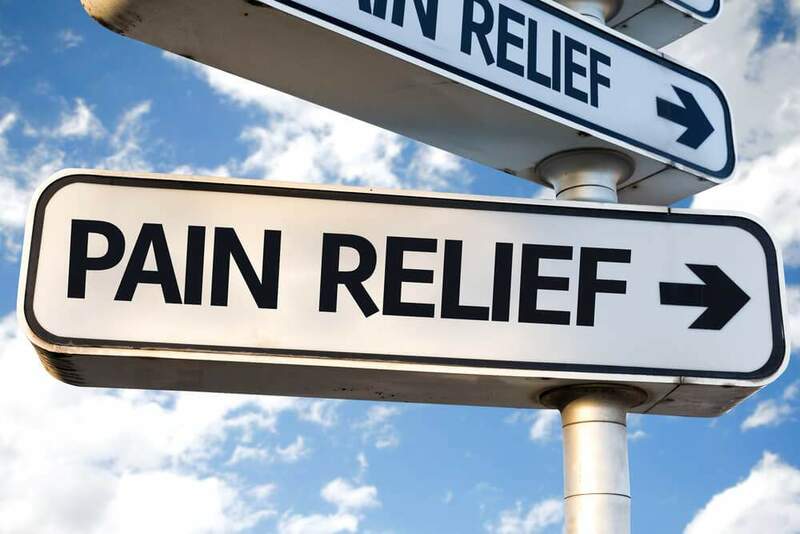 Sometimes sciatic nerve pain will go away on its own if you change certain daily habits and exercise more, but when the pain persists, there are ways to make it go away. ALMAGIA International® has been helping people suffering from sciatica to live more comfortable lives, and we can help you, as well. We have a variety of medical devices on sale at reasonable prices, so do take the time to have a look through our online catalog. If sciatica is inconveniencing you, contact us to find out which device is right for you. Live a happy life again with ALMAGIA International® on your side!